As a publication directed by Karima Boudou and Soufiane Ababri, WTNOTN is considered as significant part of their eponymous exhibition at Le Cube – independent art room. 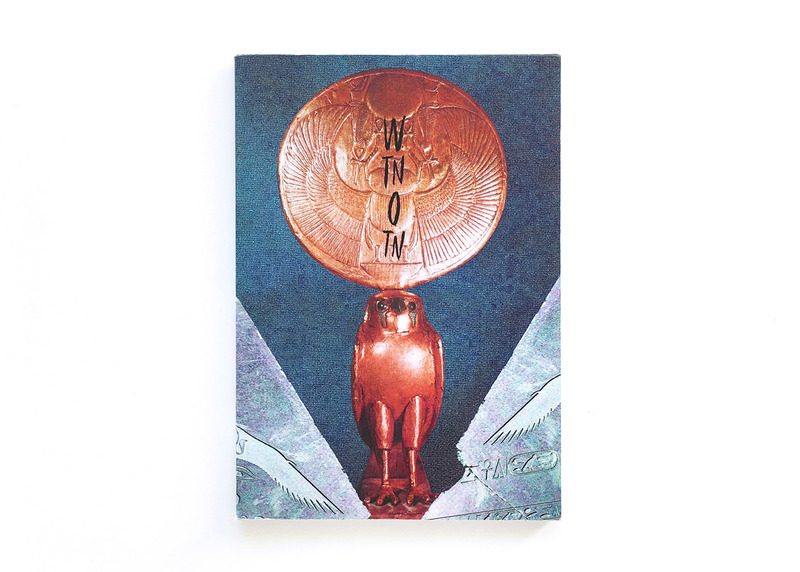 The project What’s The Name Of This Nation (WTNOTN) offers, through the form of the magazine and an exhibition, an exploration of various processes with which ancient Egypt can be re-evaluated under the prism of African identity. Contributors : Soufiane Ababri, Karima Boudou, Kool Mae Dee, Lili Reynaud Dewan, Mohamed Hmoudane, Kapwani Kiwanga, Mohamed Leftah, Stéphane Léger, Maha Maamoun, Lorraine O’Grady, Alexandre Paulikevitch, Montassir Sakhi, Alexis Vaillant and Fred Wilson.